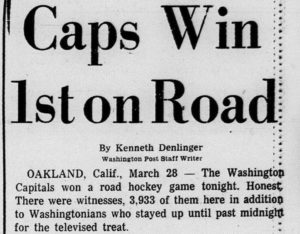 Full interviews with three members of the 1974-75 Washington Capitals, the worst team in NHL history, and the only one that ever took a twirl with the Stanley Can. Goalie Ron Low, center Ron Lalonde and defenseman Jack Lynch remember a “tough, tough” year. Listen to the bonus episode. 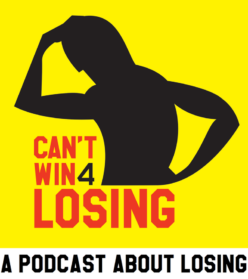 Listen to Episode 2: The Stanley Can—The Washington Capitals and the Worst Season Ever. See the Episode 2 show notes. 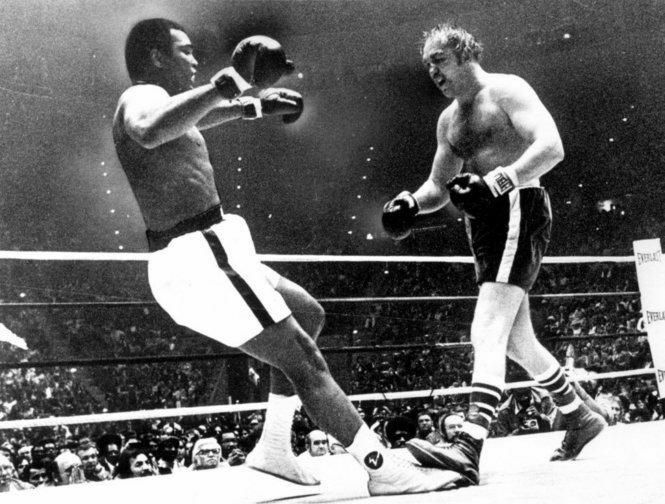 Here’s that photo of Chuck Wepner’s “knockdown” of Muhammad Ali. Closing Theme: “Can’t Win For Losing” by Johnny Rawls, courtesy of Deep South Soul Records. Visit Johnny Rawls’ website and Facebook page. His latest album is called Waiting For the Train. 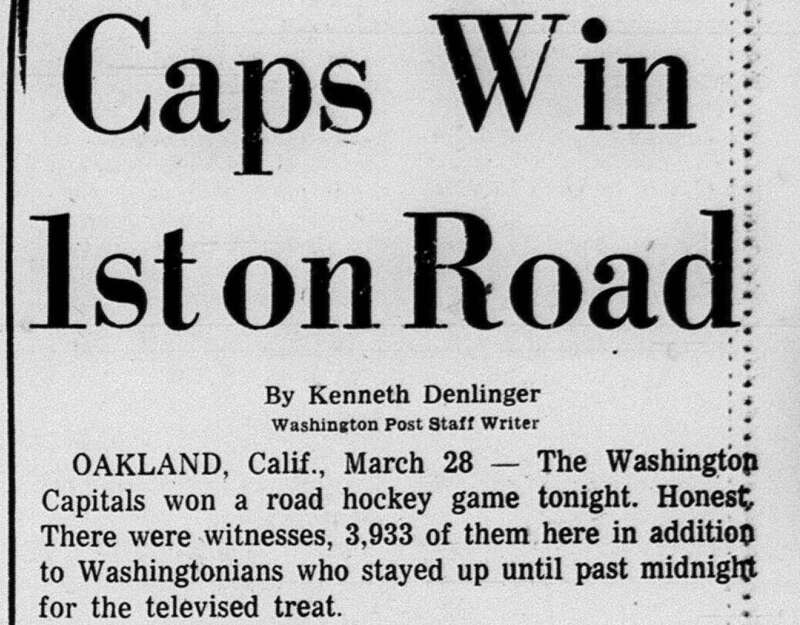 The Washington Capitals were the worst team in NHL history in their inaugural year. By late March they’d played 37 road games without earning so much as a point, and they’d lost 17 straight overall. Then they got a win. “The reaction was totally frickin’ crazy,” says goalie Ron Low, who with teammates Ron Lalonde and Jack Lynch helps tell the story of the Stanley Can Caps. Plus: The No Whine Timeline lets you know when it’s OK to complain about your lousy team. Ron Low was the starting goalie for the 1974-75 Capitals. His record was 8-36-2 with a 5.45 goals against average, more than two goals above league average. 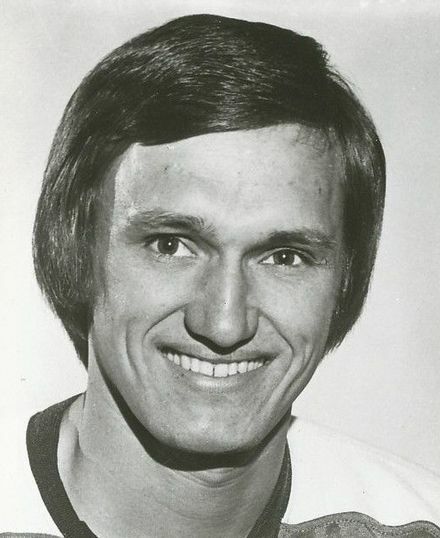 “If that would have ever bothered me,” he says about that figure, “I would have liked to quit hockey.” Low, who was in his second year in ’74-75, spent 13 years in the NHL with the Toronto Maple Leafs, Washington Capitals, Detroit Red Wings, Edmonton Oilers and New Jersey Devils. 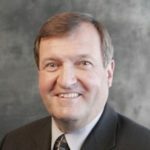 He had a long career as an assistant coach and scout and was the head coach of the Oilers from 1994-99, and the New York Rangers from 2000-02. Ron Lalonde was a third-year center who was traded from the Red Wings to the Capitals on Dec. 14, 1974. He played that season and four more for the Caps before winning an American Hockey League title with the Hershey Bears in his last year as a player. He’s been a financial planner and investment counselor for 36 years. 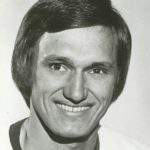 Jack Lynch was a defenseman in his second year in the league when he was traded from the Pittsburgh Penguins to the Caps on Feb. 8, 1975. He sustained a devastating knee injury in 1977 and was never the same player. 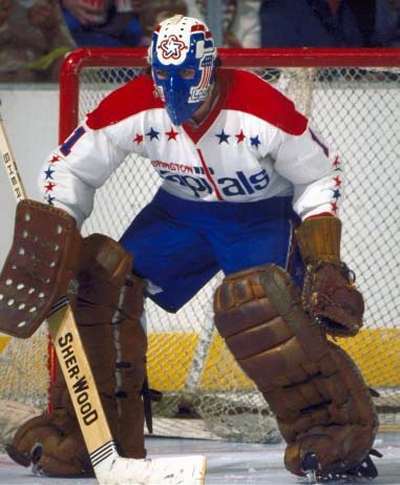 Like Lalonde, he played with the Capitals through 1979. He is now retired after a long career in public and media relations with the Ontario Ministry of Tourism and Recreation. Milt Schmidt was the general manager of the expansion Washington Capitals. 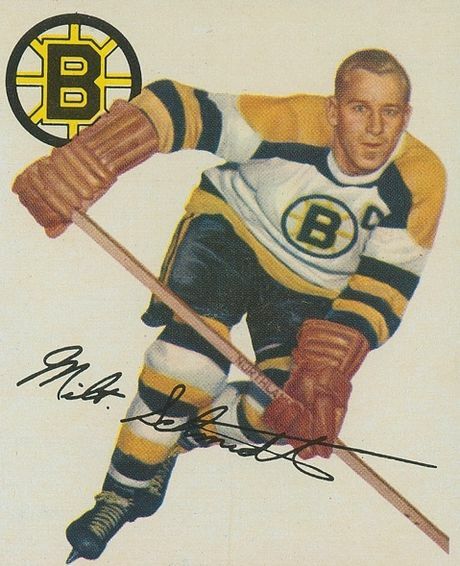 He had been a Hall of Fame center for the Boston Bruins, a member of the famed Kraut Line. He won Stanley Cups in 1939 and ’41 and the Hart Trophy, the NHL’s Most Valuable Player award, in 1951. He coached the Bruins for 11 seasons before becoming general manager in 1967. He was the architect of two Stanley Cup-winning teams in Boston before taking the Capitals job in 1974. He died in January 2017 at the age of 98.